This week for our poll we are talking about J. A. Bayona, the director of Jurassic World: Fallen Kingdom, which hits theaters this weekend. Bayona may not be a recognizable name, but he’s done some really great work that should be recognized. 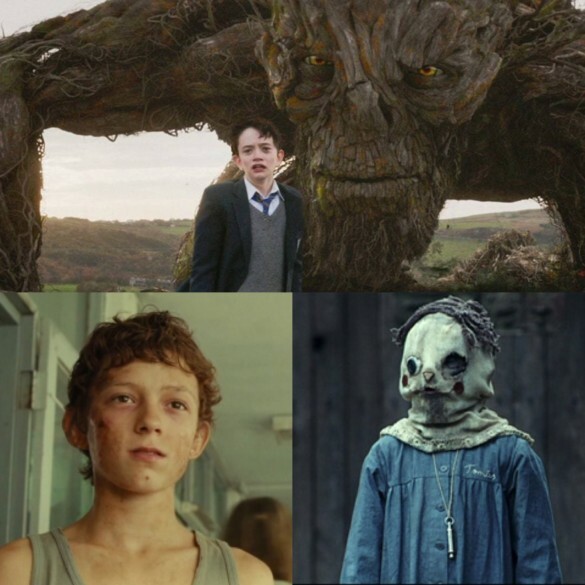 His first three features include The Orphanage, The Impossible, and A Monster Calls – all three critically acclaimed films that were very well received. And we would like to know which film speaks to you the most regarding his resume so far. What’s your favorite Bayona film? Vote now! What is your favorite film directed by J. A. Bayona?